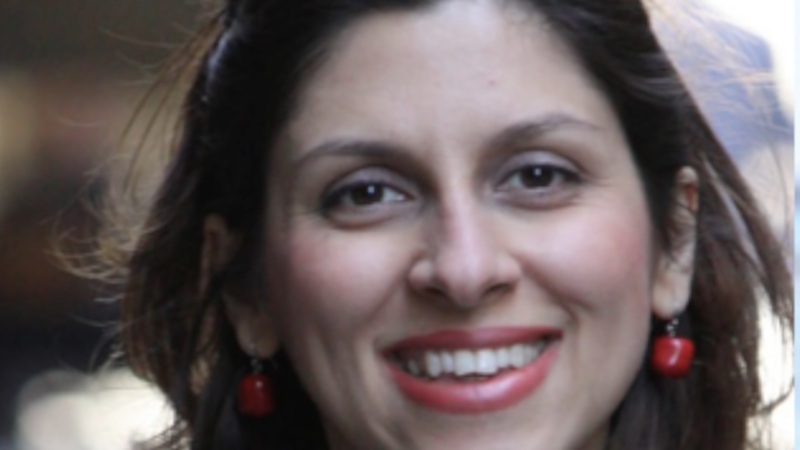 While Boris Johnson’s resignation as Foreign Secretary in June came as a surprise for some and for others a cause for celebration, his latest political recklessness has had catastrophic effects on British citizen, Nazanin Zaghari-Ratcliffe, who has been in jail in Tehran and separated from her young daughter Gabriella for nearly two years on falsified charges of trying to topple the Iranian Government. As the U.K.’s Foreign Secretary, Johnson had rightly endured mounting criticism for his seemingly absent grasp of the delicate nature of international relations, a trait that Richard and Nazanin Ratcliffe tragically recognise too well. Soon after Ratcliffe was arrested at the airport in Tehran following a visit to her parents with then two-year-old daughter, Johnson wrongly told MPs she had been in Tehran training journalists. The charity worker was on holiday celebrating the Iranian New Year and in fact had never taught journalists nor is she a trained journalist herself. This error saw Ratcliffe face further charges and thus an extended sentence which followed a secret trial. Two years later Ratcliffe has now missed her daughter’s fourth birthday as she continues to serve her five year sentence for spying – as accused by the Iranian authorities. And with that, the campaign to free the innocent Ratcliffe continues to head straight forward while pressure on Hunt and his team will not be relieved, despite the turbulent times facing the U.K. government. Please help bring Richard Ratcliffe's wife and daughter home by signing his petition calling on our Prime Minister Theresa May to use her power and intervene. Whither international justice 20 years later? The ICC still remains one of the most important instruments of international justice and marks the 20th anniversary of the adoption of the Rome Statute. As the ruling Hindu-nationalis BJP moves ahead with its populist policies, India’s hallmarks of diversity and pluralism are in jeopardy.